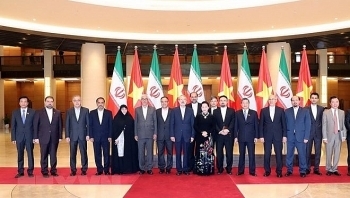 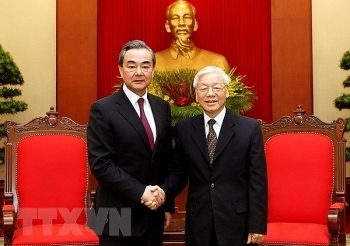 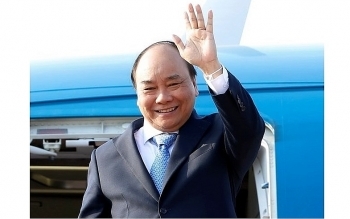 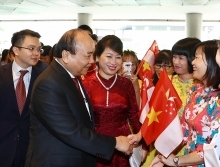 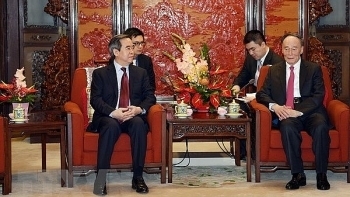 The Vietnamese Party, State and people always attach great importance to and want to join hands with their Chinese counterparts to consolidate the traditional friendship and comprehensive strategic cooperative partnership with China, said Nguyen Van Binh, Politburo member of the Communist Party of Vietnam (CPV). 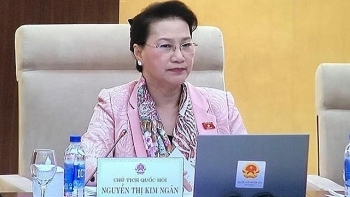 The National Assembly’s Standing Committee discussed a draft Law on Special Administrative Economic Units on April 16 with a focus on preferential policies to attract investment. 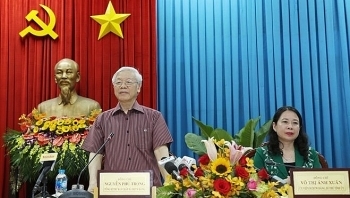 Party General Secretary Nguyen Phu Trong has commended An Giang for defining clear orientations for its development, noting that the Mekong Delta province has good potential for growth and the local contingent of officials possess great determination. 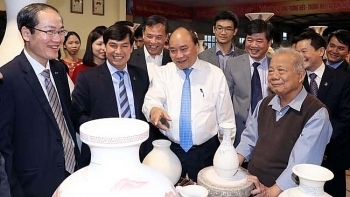 Prime Minister Nguyen Xuan Phuc paid a visit to Chu Dau ancient pottery village in Thai Tan commune, Nam Sach district, on April 8, as part of his working visit to the northern province of Hai Duong. 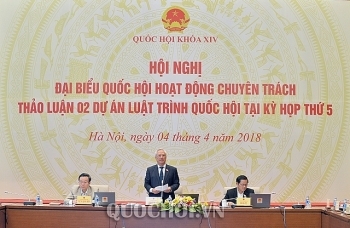 The National Assembly (NA) Standing Committee convened a NA specialised deputies' meeting in Hanoi on April 4 to discuss the development model for special administrative-economic units. 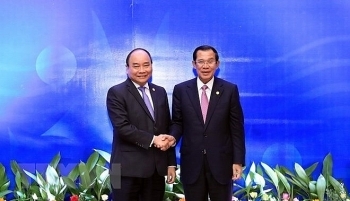 Prime Minister Nguyen Xuan Phuc met with his Cambodian counterpart Samdech Techo Hun Sen on the sidelines of the third Mekong River Commission (MRC) Summit in Siam Reap, Cambodia, on April 4. 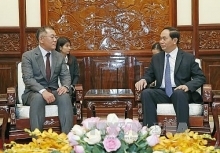 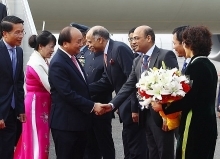 Prime Minister Nguyen Xuan Phuc departed Hanoi for Cambodia on April 4, where he will attend the third Mekong River Commission (MRC) Summit in Siem Reap from April 4-5 at the invitation of Cambodian Prime Minister Samdech Techo Hun Sen.
General Secretary of the Communist Party of Vietnam Nguyen Phu Trong received Chinese State Councillor and Foreign Minister Wang Yi in Hanoi on April 2, voicing his hope that the official will contribute more to the countries’ comprehensive strategic cooperative partnership. 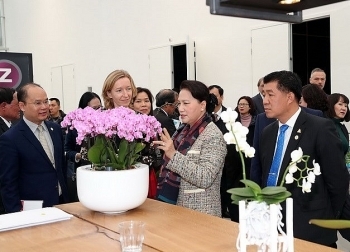 National Assembly Chairwoman Nguyen Thi Kim Ngan held a working session with the Dutch Cooperative Organization - Agriterra in the Dutch city of Arnhem on March 28 while visiting the World Horti Center.